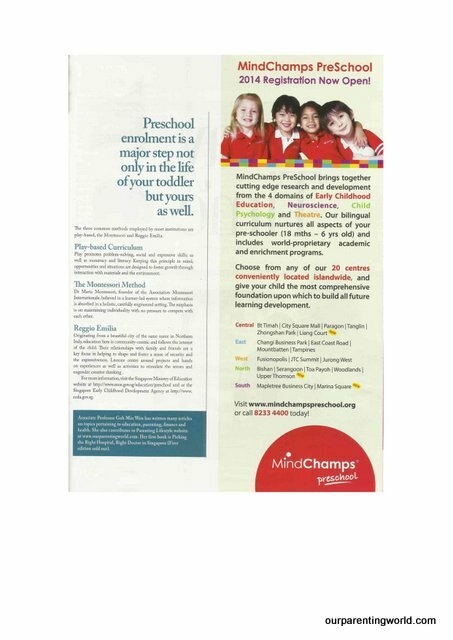 Mummy’s article is featured at Today’s Parents October to November magazine. 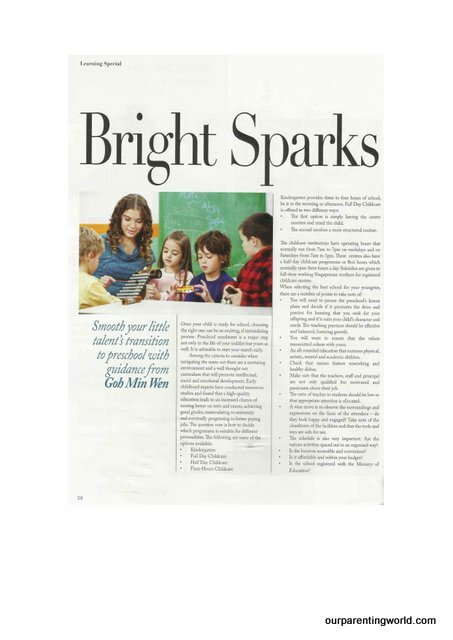 The article on Bright Sparks is on how to choose a good preschool for your child. Grab a copy of Today’s Parents magazine for more parenting tips and good deals.